It's that time of year - time to reflect and celebrate, pause and plan. 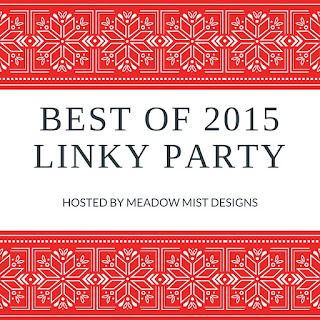 Cheryl at Meadow Mist Designs has a linky party set up to help quilting bloggers share their Top 5. My Liberated Churn Dash Tutorial was my most popular post - still! 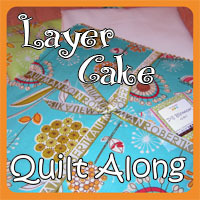 The popularity of this tutorial and Kathy Mack's encouragement led me to creating a pattern for it too! 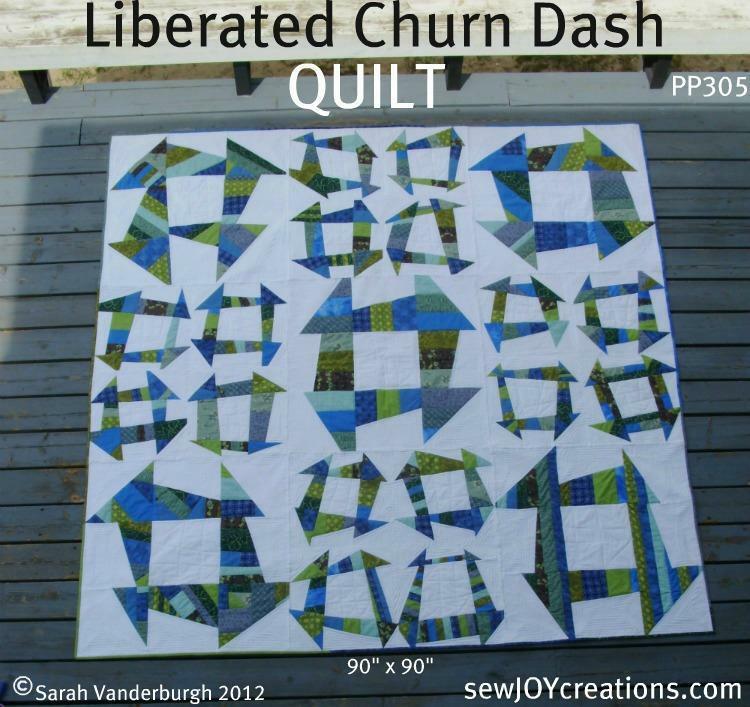 Liberated Churn Dash QUILT. 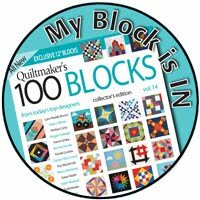 I use this quilt on my bed and am so grateful that so many others are enjoying this block. 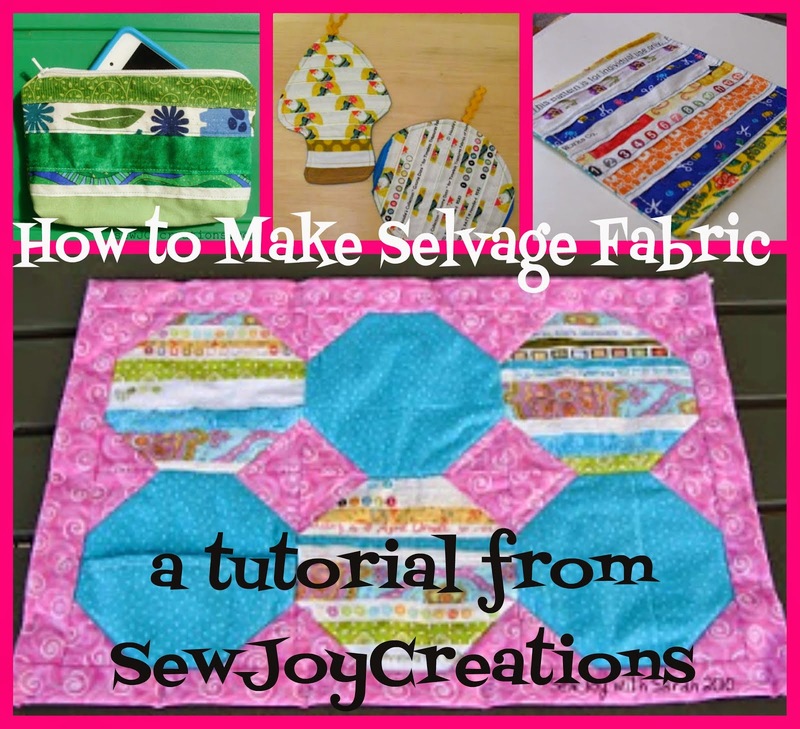 Second most popular this year was my Selvage Heart on a String Tutorial. 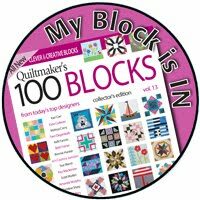 It was shared at FreeQuiltPatterns.Info and I received a lot of traffic from them - Thank You! 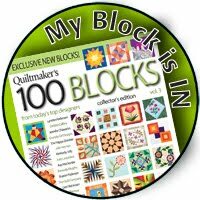 I will be making more of these blocks this weekend as a focus on my Roosting Round Robin quilt during the annual New Year's Luau with Pat Sloan. 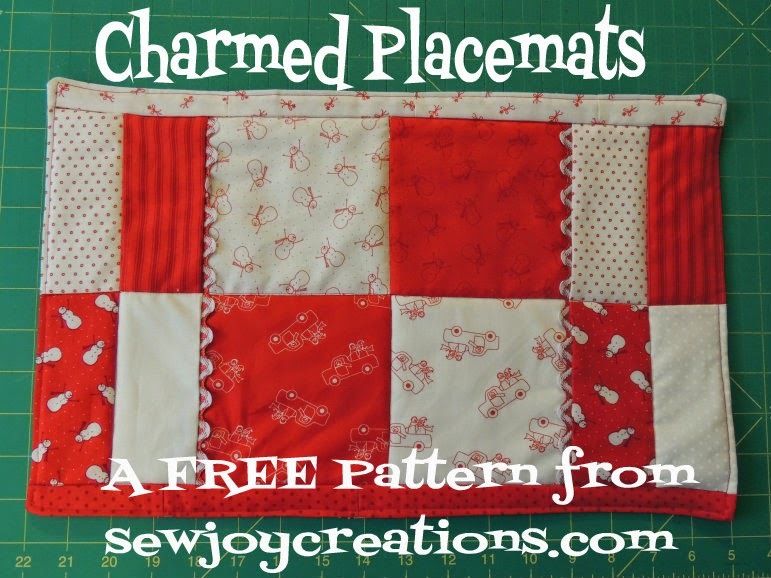 Coming in at number 3 is my first charm friendly placemat pattern. Hard to believe it's 5 years old! 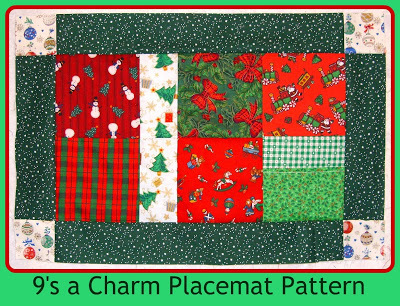 Still a great way to use up charm packs - or to cut up novelty fabrics that seem to breed in some of our stashes! 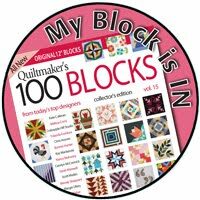 I tried something new this year - making my own sampler quilt sew along. 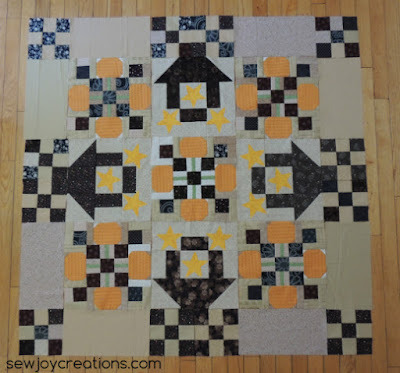 Harvest Joy is made up of several different pieced blocks. I gave instructions for making this wall hanging shown above as well as another smaller table topper. I also started a Facebook group where people could share their progress and there are some great projects there! My number 5 pick for 2015 is my Curling Rocks Runner. 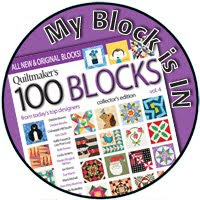 It was my first project designed it for the QUILT Social blog - and it won't be my last! And with that, I'm off to start planning more tutorials and projects for 2016! Wishing you a Joy filled 2016! Great finishes, the Curling Rocks runner is awesome! Thanks for linking up! Happy new year! Still love that Churndash quilt.